Seeing London from the Thames is a truly special experience. It gives you a view and insight into the capital that no other vantage point can match. It’s even better when you’re spending it together as a couple and building some lasting memories of your time in London. Happily, there are many options for couples who want to explore the Thames, with choices covering everything from live entertainment to afternoon tea. So let’s dive in! If you like the idea of listening to live music, sipping wine and dining whilst you cruise along the Thames, then The London Showboat Cruise is for you. 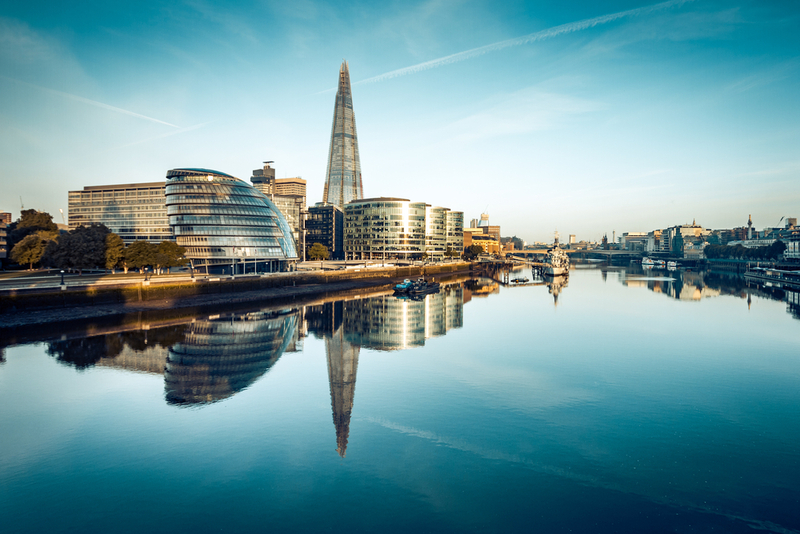 Setting off from Westminster Pier – only a short hop from The Devonshire Hotel London – you’ll spend three hours moving past all the most famous landmarks in London. Whilst you do this, you won’t go hungry because the cruise includes a four-course meal of wonderful food. As the evening moves into night time, you’ll be treated to quality live music, perhaps retiring to the upper deck to watch the city lights come to life. Returning to shore at 10.45pm, the city is still your oyster, or you might prefer to just retire to your comfy bed. 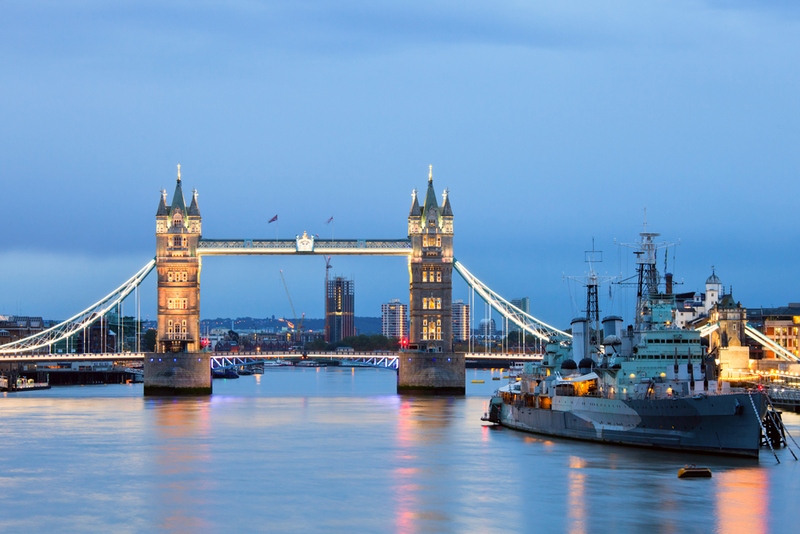 Whatever you choose, the London Showboat Cruise is something you won’t soon forget. 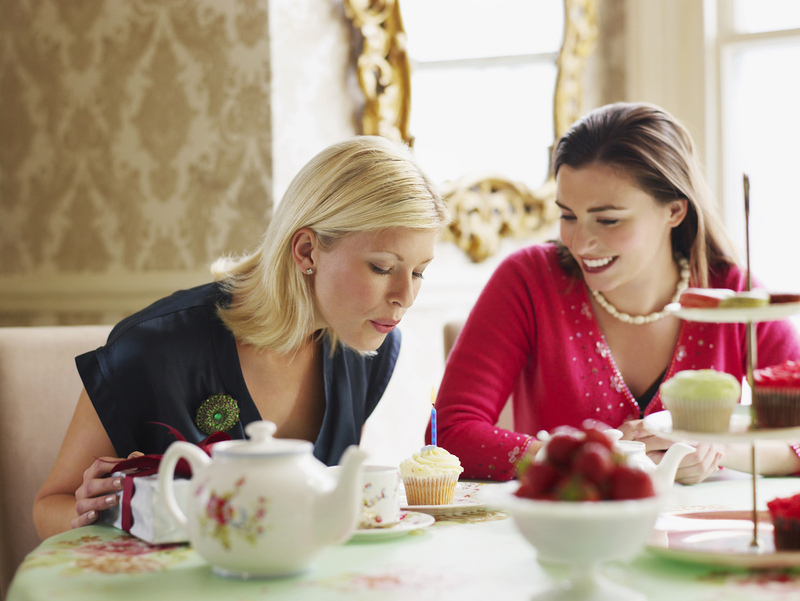 There’s no better way to get away from the bustle of the city than with an afternoon cruise along the Thames and if there’s a wonderful afternoon tea as well, all the better. Moreover, the departure point of Embankment Pier is close to our accommodation near Paddington Station, so you don’t have a long journey to make. And this is exactly what Bateaux’s Afternoon Tea Cruise provides. The cruise picks a leisurely course along the Thames, with life passing by as you indulge in an assortment of sandwiches, scones and pastries, as well as a bevy of teas. If you want, you could also plump for a nice glass of bubbly. You’ll pass by the Houses of Parliament, St Paul’s Cathedral and the Tower of London on your journey, plus many other landmarks of the capital. Cruises depart at 3.30pm sharp and return at 4.45pm, giving you the right amount of time to sit back, relax and enjoy an unforgettable afternoon. If you fancy something a little more turbo-charged, Thames Rockets offer a speedboat sightseeing tour that is sure to get your adrenaline racing. Moving along the Thames at terrific speeds in your RNIB speedboat, you’ll get to see a clutch of the most famous London landmarks moving by at top speed. Thames Rockets actually offers a range of different tour options – with an emphasis always on speed, of course – so you can choose the trip that you most fancy. It’s not far from your room at The Devonshire Hotel London, and it’s well worth making the journey. It’s a fantastic experience and has quickly become one of the most popular outdoor activities in all of London. You won’t regret it, and just make sure you’ve got your waterproof coat on.